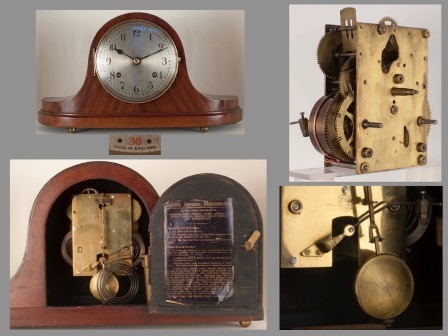 When Chauncey Jerome and his company ‘The Jerome Manufacturing Company’ of New Haven, Connecticut, filed for bankruptcy in 1856, the New Haven Clock Company (NHCC from now on) purchased their assets. As soon as the NHCC started producing from the old Jerome Manufacturing Co. plant, research suggests they either obtained, took, or assumed the right to use the name of ‘Jerome & Co.’. 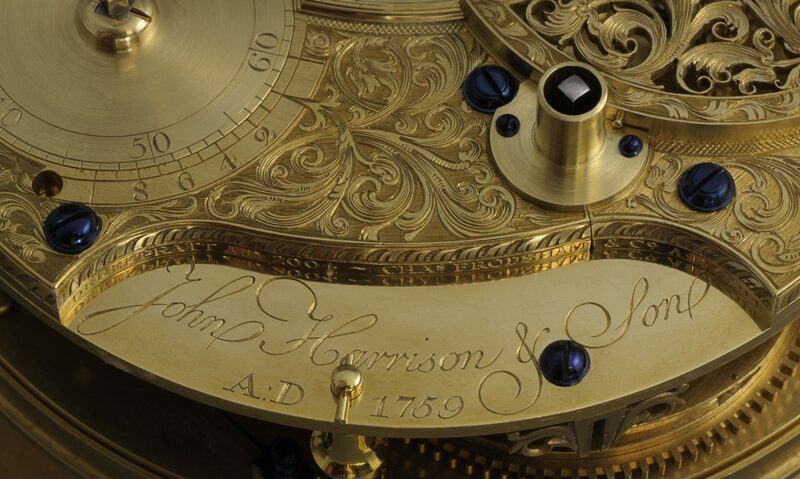 The name of ‘Jerome’ sold clocks both in England and the USA, being regarded by the public as a trusted brand. Initially John Calvin Plimpton (an American by birth) and his company became sub-occupiers of The Jerome Buildings in Liverpool, England from 1891-1905. Then from 1908-1912 they were listed in local Directories as the sole agents of the NHCC in Great Britain. Further research suggested that Plimpton & Co. soon started assembling NHCC movements at their premises in Liverpool from a mixture of imported NHCC parts as well as their own manufactured parts in order to try to Anglicise these movements to make them more appealing to English tastes. Tonight’s talk will look at these movements, known by their labels as ‘British Jerome Movements’ in some depth, with all known movement models being presented during the talk. 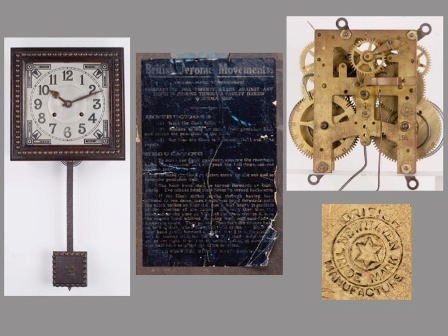 With the assistance of two of our own branch members, Mick Welch and Gary Preston, probably the largest collection to date of these British Jerome Movements will also be on show to be inspected by the audience after the talk.